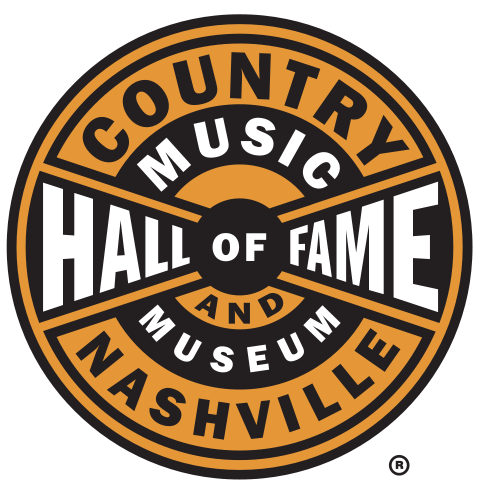 The Country Music Hall of Fame and Museum (CMHoF) tapped cultural arts activist Steve Turner, founder of Butler’s Run LLC., for a 10th term as chairman and re-elected its Hall of Fame member Vince Gill to a 16th consecutive term as president during the museum’s quarterly board meeting held Thursday, Dec. 7. Ken Levitan, Ernie Williams (treasurer) and Jody Williams were re-elected trustees for three-year terms. They join remaining trustees Mark Bloom, David Conrad, Bill Denny, Rod Essig, Keel Hunt (secretary), Mary Ann McCready, David Ross and Turner. Re-elected board members include Al Giombetti (executive vice president); and vice presidents Earl Bentz, Mike Dungan, Randy Goodman, John Grady, Lon Helton, Donna Nicely, Gary Overton, Jim Seabury, Bill Simmons, Clarence Spalding, Chris Stewart, Troy Tomlinson, Marcus Whitney and Tim Wipperman. CMA CEO Sarah Trahern serves as an ex-officio member. Chris Horsnell and Mike Milom of Milom Horsnell, Crow, Rose, Kelley, PLC. continue as the not-for-profit educational organization’s legal counsel.